The Budget this year started with many warnings of it not being the best, but when it was announced, it wasn’t all that bad. 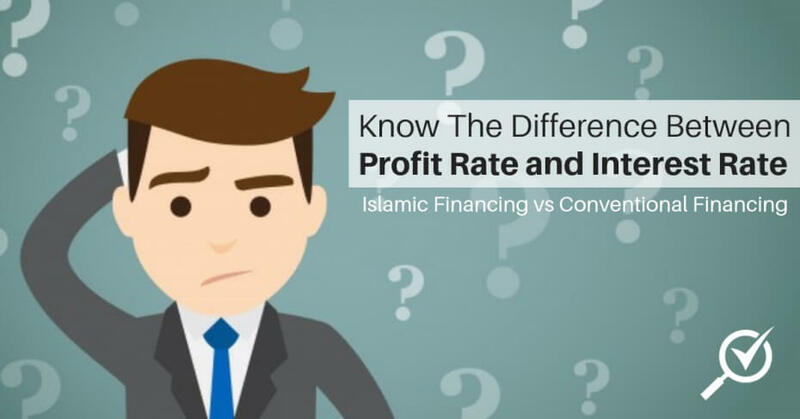 Though that mostly depends on your income group too, whether you’re in the B40, M40, or T20. 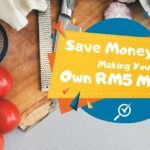 The Budget 2019 is part of a long term plan by the government who wants to restore the country’s fiscal health and it does so by starting off a lot of things slowly, including future planning, such as the digital tax coming in 2020. 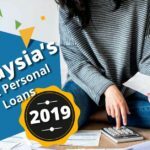 MalaysiaKini has done a wonderful job putting together the facts of the Budget together in a responsive infographic and set of interactive quizzes. 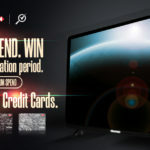 Click the image below to head over to their responsive infographic! 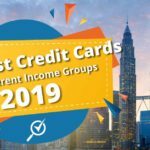 If you still find the budget confusing and have no idea where to begin, it’s a good idea to take their excellent quiz, “What’s it in for you?“. 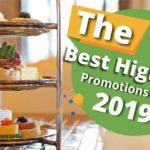 After you’ve done all that, you can head on over to their “Love it or hate it” page to vote for what you like or dislike about the Budget 2019. 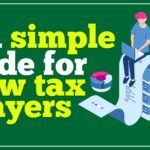 It’s a unique page that actually helps you realize how much you either like or dislike the new budget. 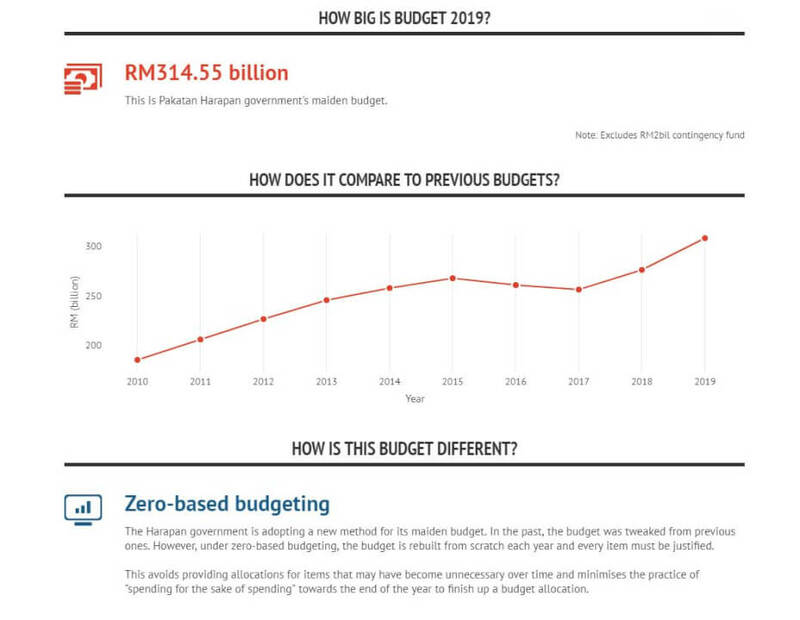 Bernama’s 2019 Budget portal is an excellent mini-site that’s packed with all the information disclosed on 2 November 2018. It even includes a copy of the Budget Speech in both Malay and English! 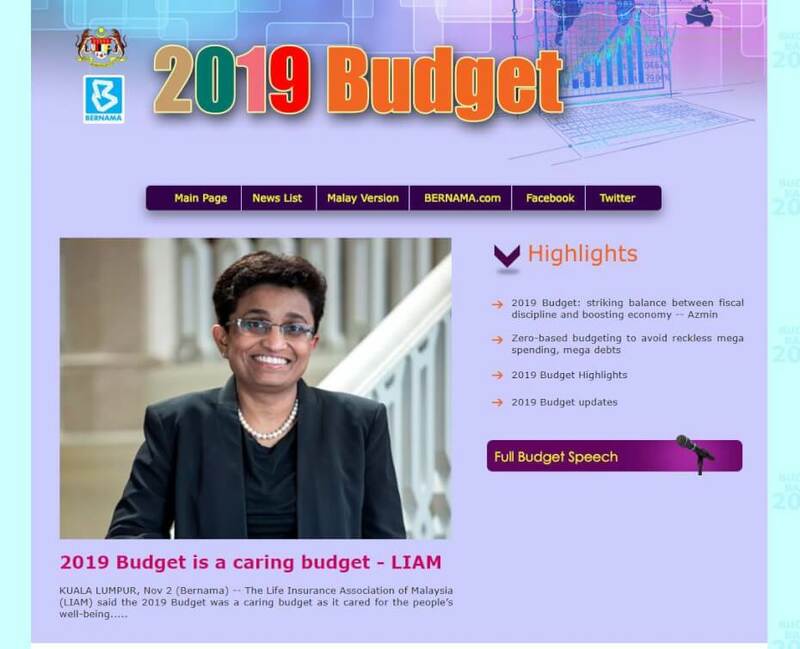 The portal also has links to a list of news related to the Budget 2019. 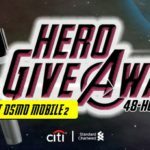 Click on the image below to head to their portal. 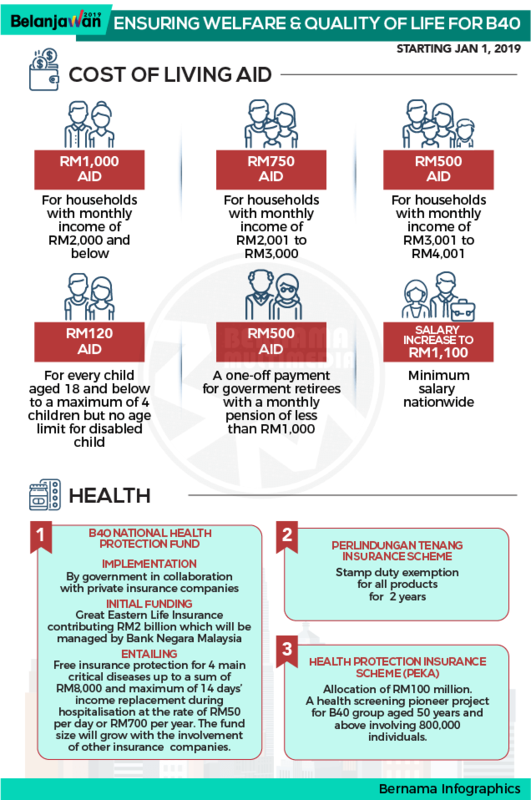 Bernama has also put together several different infographics related to the Budget – though not in a full lengthy image. 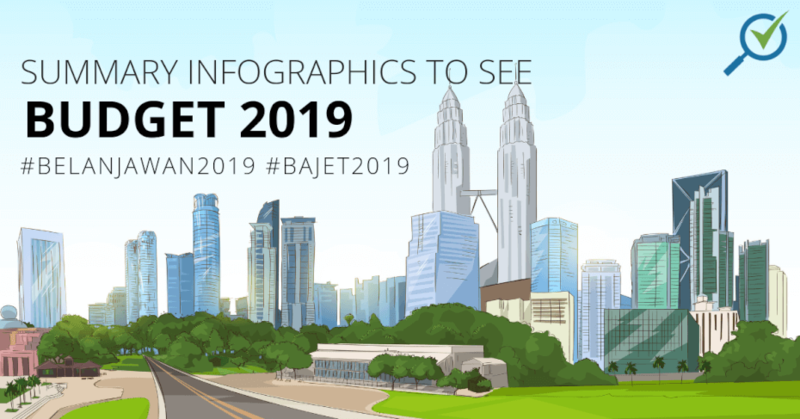 You can find the many different infographics created here: Bernama Budget 2019 Infographics. 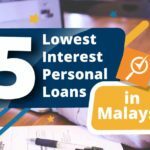 Astro Awani has excellent coverage of the Budget through news pieces in Bahasa Malaysia. 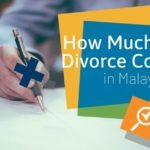 They also have a few infographic pieces in Bahasa Malaysia on specific topics. 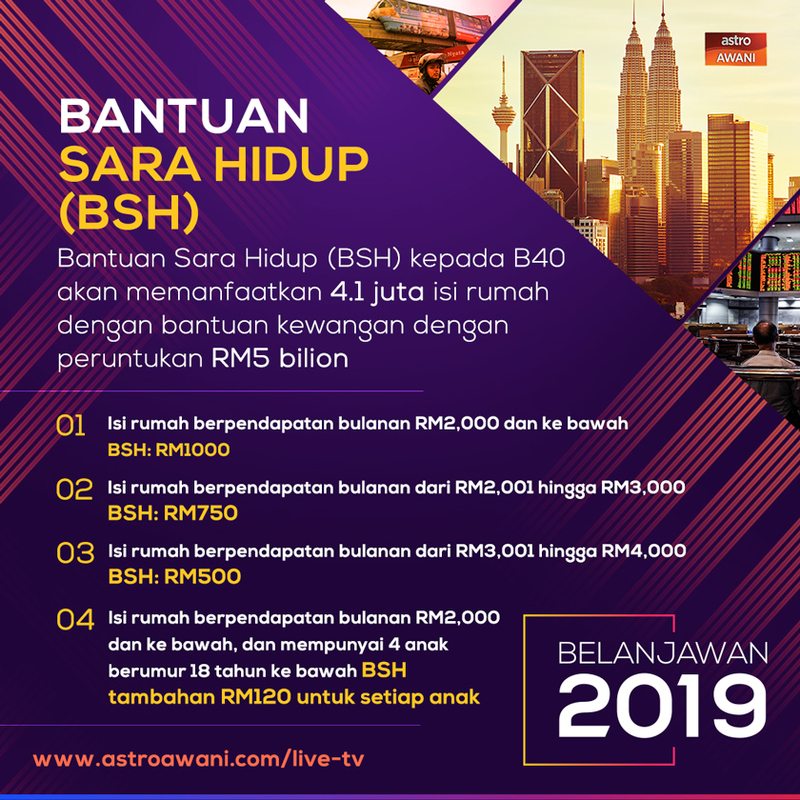 You can find their Budget 2019 portal here: Astro Awani Bajet 2019. 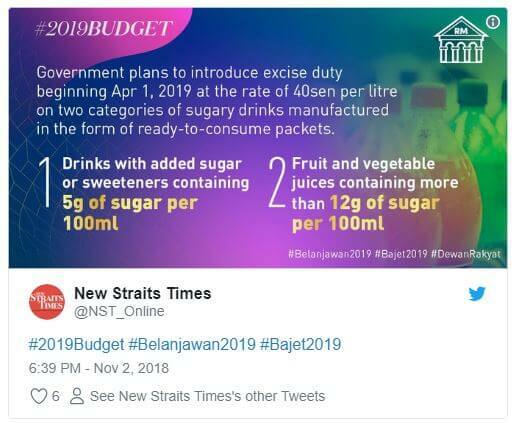 NST too, has a portal dedicated to the Budget: NST 2019 Budget Malaysia. They do not have any large infographic pieces, but the portal’s Twitter feed has small infographic cards that cover the main highlights. 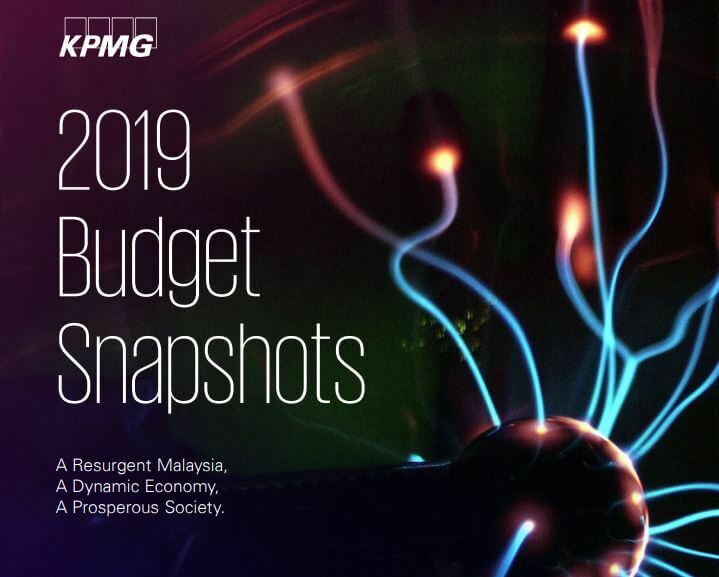 For those with a little more corporate view on the Budget, you can read KPMG’s highlights here: KPMG Budget 2019 Snapshots. It focuses more on the taxes that were announced, including those for businesses.